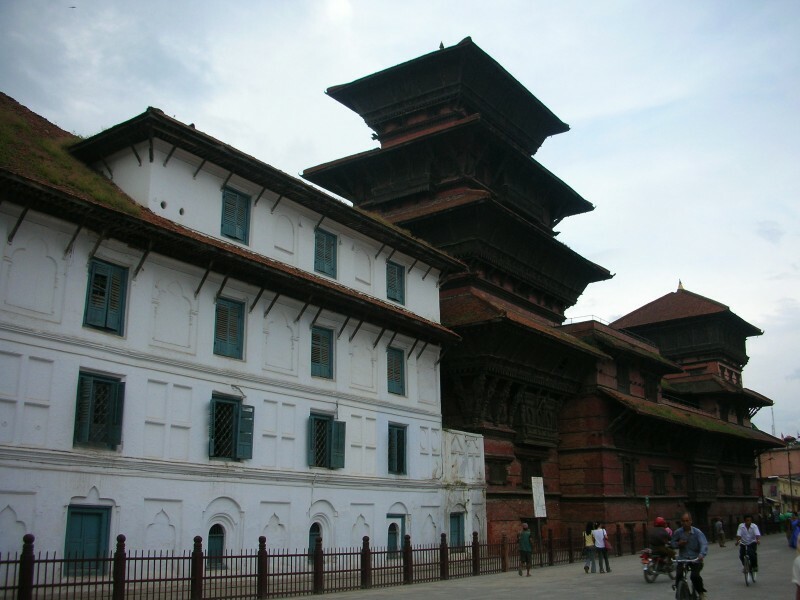 With a dedicated tour desk just in front of the reception, Hotel Mums Home can be a great source of all the information you need to plan your vacation in Kathmandu. 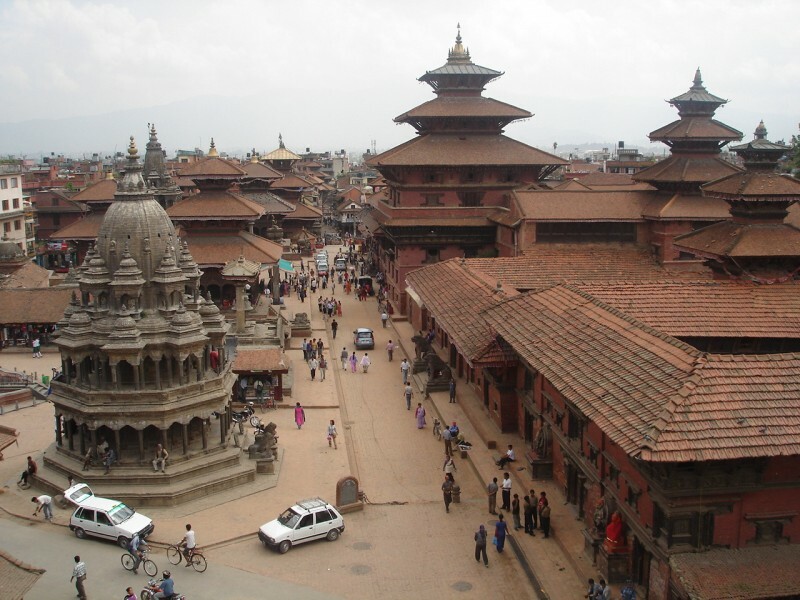 Just consult the advisor in charge and get loads of free tips on traveling locally in the mesmerizing city of Kathmandu. 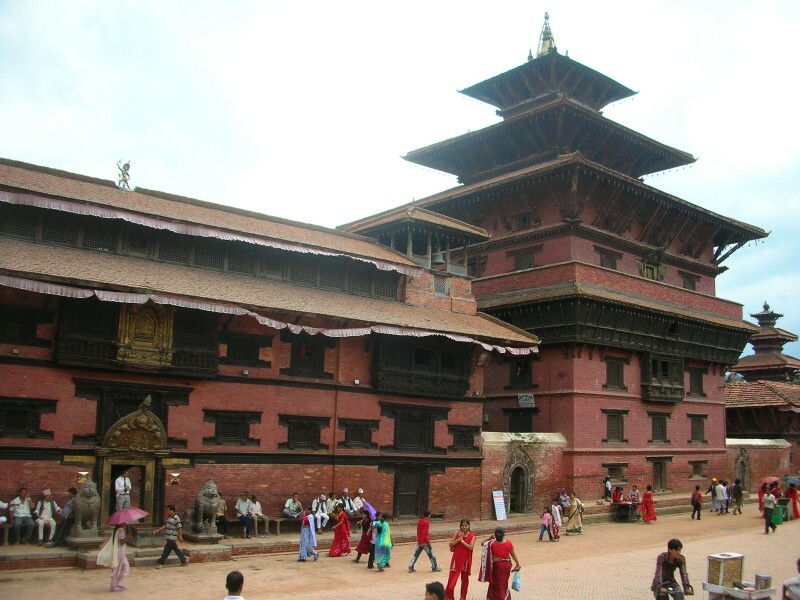 Why restrain yourself with so-called travel packages when you can actually get a custom-made itinerary based on expert advice and insider tips on traveling in Nepal? 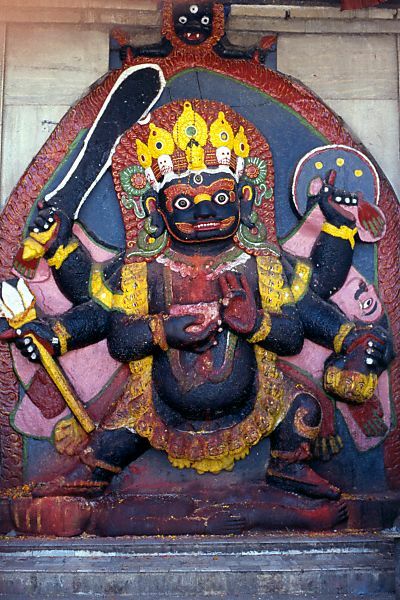 Among the numerous tours and activities you can enjoy during your stay at Hotel Mums Home in Kathmandu, the tours featured below can be done within a short period of time. 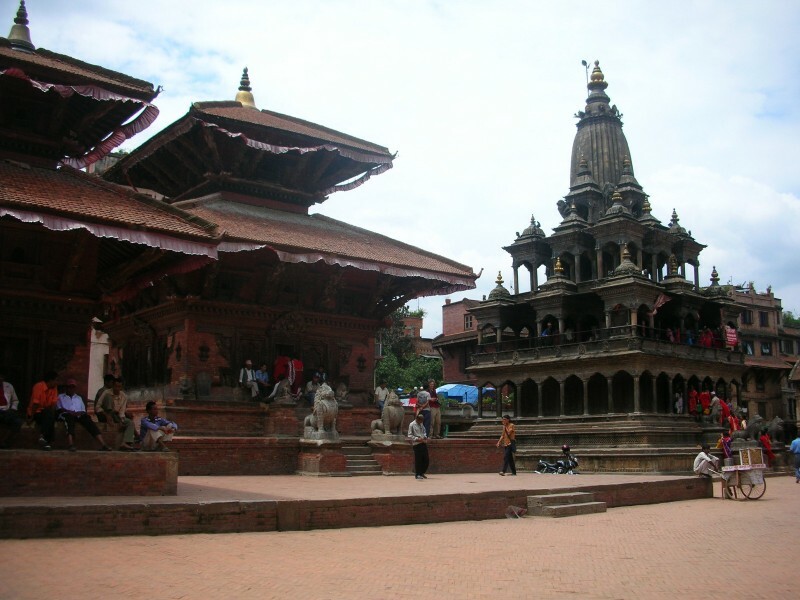 If you prefer exploring new places on your own, you can visit a number of local attractions in Kathmandu. Book Direct get Free Airport Pick up! 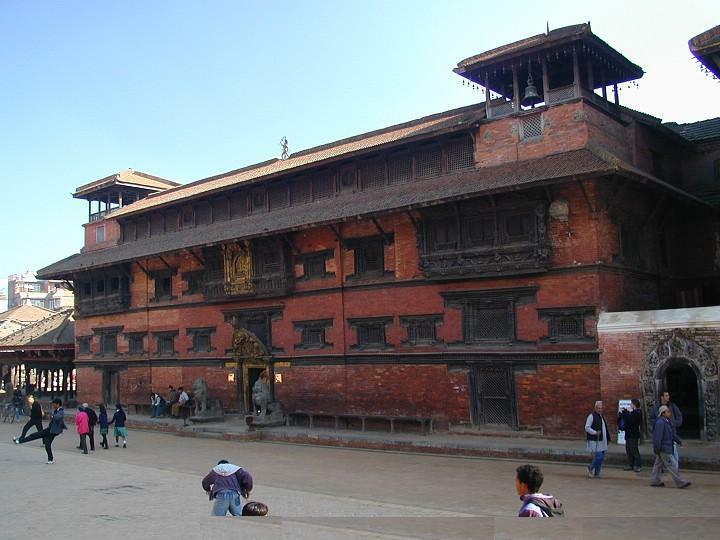 As Kathmandu hosts seven World Heritage sites recognized by the UNESCO, we believe this guided sightseeing day tour to be a good starter for anyone visiting the city for the first time. Hotel Mums Home provides a private vehicle, a driver and a professional tour guide so that you can not only get to know about the sites you visit, but also enjoy the entire trip. 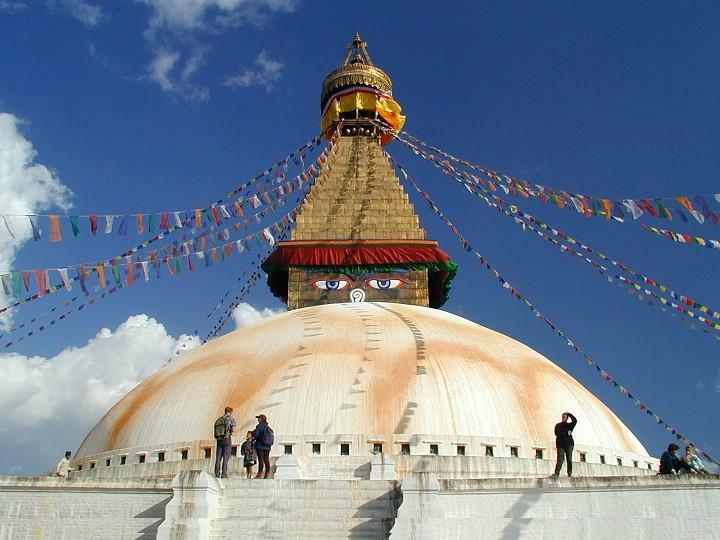 This one day tour features visits to Swayambhunath Stupa, Pashupatinath Temple, Boudhanath Stupa and Kathmandu Durbar Square. 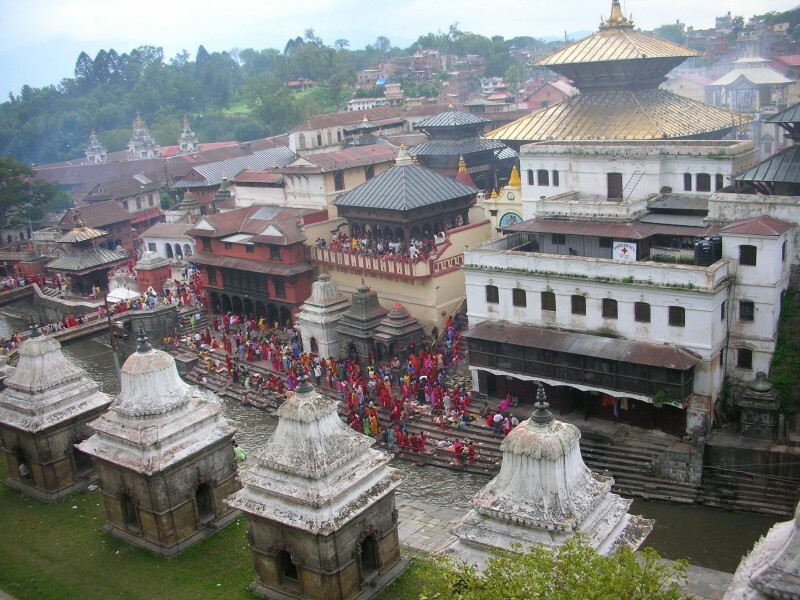 Please note that to cover all seven World Heritage sites in Kathmandu Valley, you need two days. 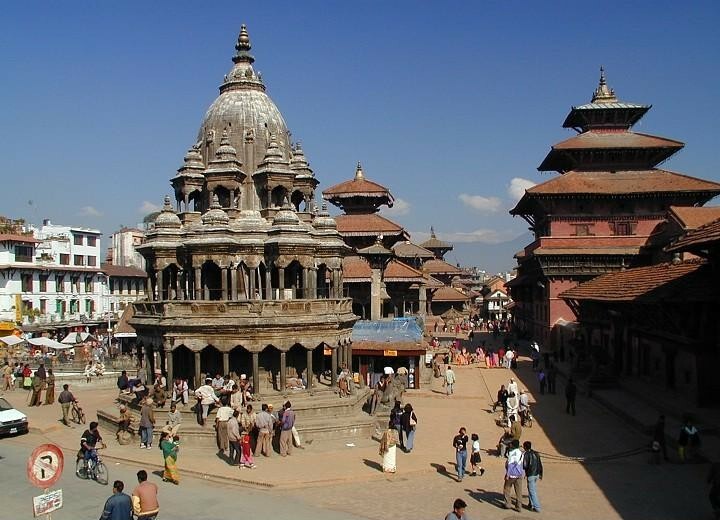 This 2-day sightseeing tour features all seven UNESCO World Heritage Sites in Kathmandu Valley and is considered to be a perfect way to get familiarized with the glorious past of the city. 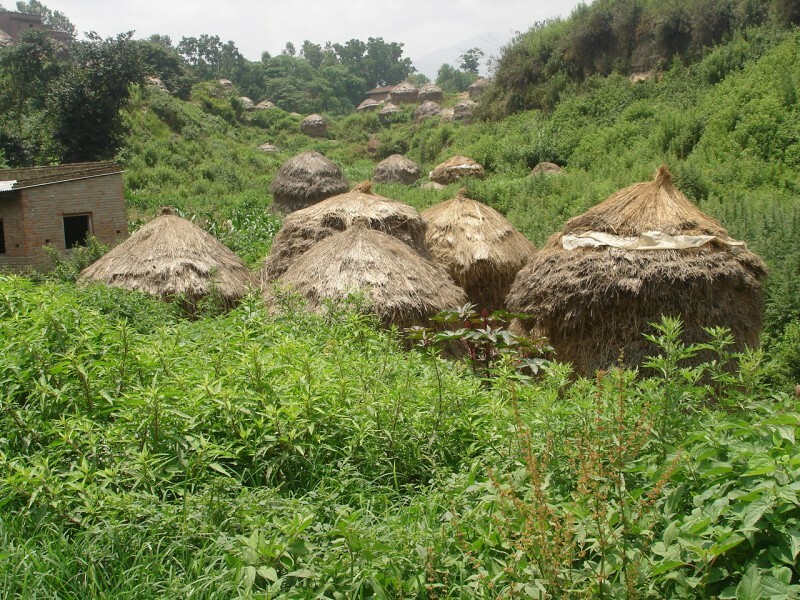 Private transport, tour guide and lunch are included in the package. All you need to do is book the trip with Hotel Mums Home and carry your camera along. We will take care of everything else. This is a very enjoyable and easy grade hike suitable for all age groups. 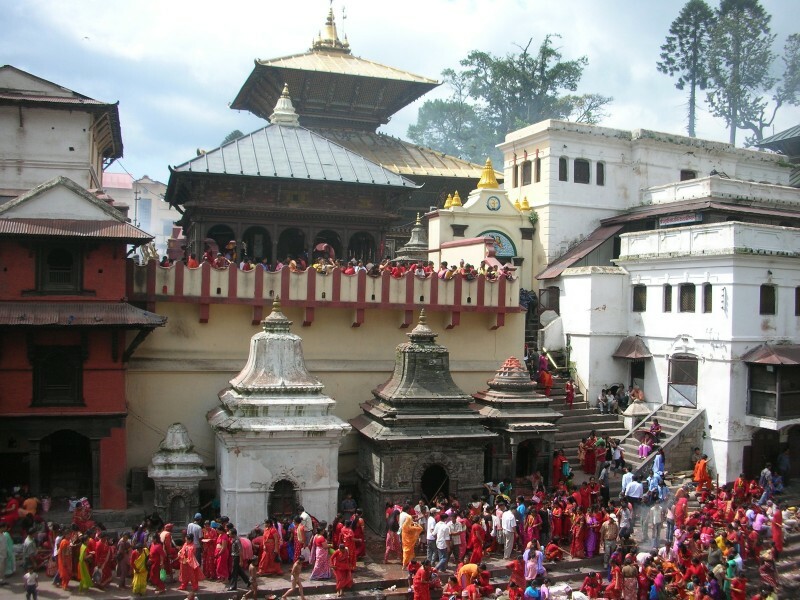 It lasts for 3 days, with 2 overnight stops at Chisapani and Nagarkot. The trip begins with a car drive from Hotel Mums Home to Sundarijal, whereafter we will follow the trail through Shivapuri Nagarjun National Park and head for Chisapani. There we will spend the night in a local teahouse or lodge. The next morning after breakfast, we will resume the hike and stop at Nagarkot, enjoy the sunset view and spend the night in a hotel. Weather permitting, we will enjoy watching the sun rise over the Himalayas the next morning. After breakfast, we will drive back to Hotel Mums Home in Kathmandu. 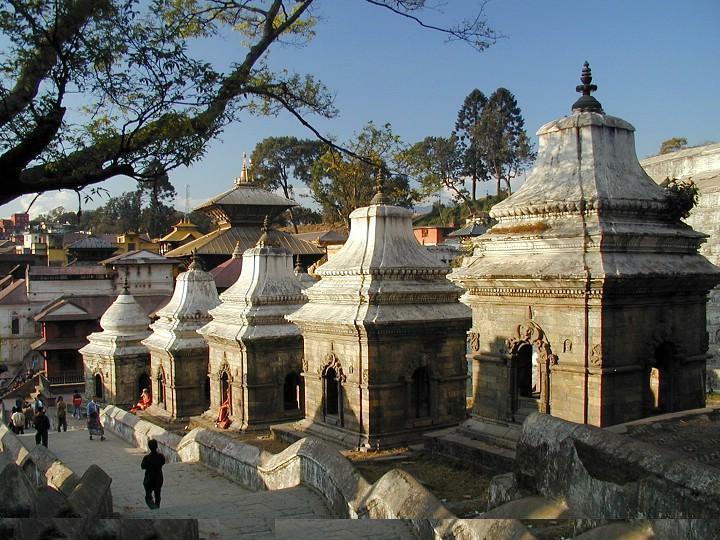 -- Select -- Everest Helicopter tour Kathmandu Sightseeing Day Tour Kathmandu Sightseeing Tour (2 Days) Chisapani - Nagarkot Hike (2 Nights, 3 Days) Please select a tour.